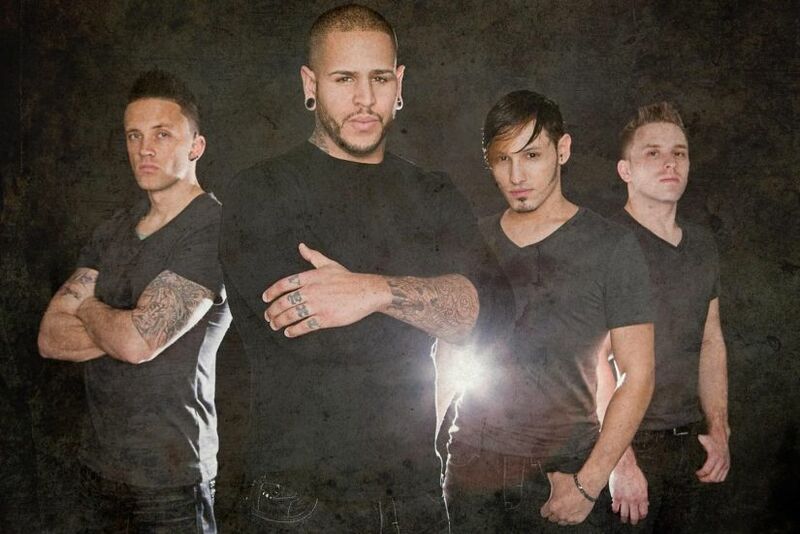 Former Snot frontman Tommy Vext, whose departure from Dino Cazares' Divine Heresy outfit in 2008 resulted in a bit of a sensation for the metal tabloids, has overcome considerable adversity to form a new project called simply Vext. Besides the Divine Heresy incident, Tommy Vext was brutally attacked during a 2010 robbery and left with severe injuries and monumental medical bills. A benefit concert was arranged, at which talk of a new project began with Mutiny Within's Andrew Jacobs. Joined later by drummer Bill Fore (Mutiny Within) and guitarist Angel Vivaldi, the group set about recording their debut EP Impermanence. Fans of the groups mentioned so far will find Impermanence to be quite a different album than they'd expect, given the musicians' backgrounds. The four songs presented on this EP instead explore the sound that has become the mainstay of modern rock radio. Whatever your thoughts about the sound that Vext has chosen to embrace with his new project, his vocal talent is to be respected. Compellingly passionate, Vext's voice soars and swoops with emotion that is unquestionably genuine. 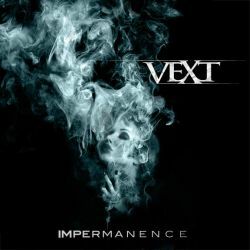 Three of the four songs on Impermanence are designed to play to Vext's strengths behind the microphone, being contemporary equivalents of the '80s power ballad. The first, "Exit Wounds", is a slow burner that builds tension over its runtime without significantly increasing the tempo. Instead, Vivaldi drops plenty of pinched riffs that have a bit of a Tool swirl to them while Jacobs adds a number of weighty bass lines. "Crush" is the song most poised for Clear Channel success, with strong doses of pop-rock structure and vocal melodies. The post-rock guitar tones are nice, as is Vivaldi's screeching solo, so don't be surprised to soon hear this number on the FM airwaves (for those who still listen, that is). Impermanence wraps up with "Hourglass", where Jacobs' grinding bass is the strongest element next to Vext's prominently processed vocals. Jacobs has since left Vext, so the impact of the bass on future releases is in question. "In The End" is by far the band's best work. In opposition to the three other tracks, the pace here is aggressive with pounding double-kick and gritty riffs. Vext ups the ante as well, his performance often bordering on screamcore though the refrains remain clean and highly melodic. Being as ill-disposed to what passes for rock these days, it should come as no surprise that I would be eager to hear more of this sort of output from Vext. To be perfectly honest, most metal fans won't find much on Impermanence that will get their blood flowing. But if there's a place in your heart for modern rock, then by all means track down a copy of Vext's EP and keep an eye out for more from this New York outfit. There's no denying that the guys are talented.